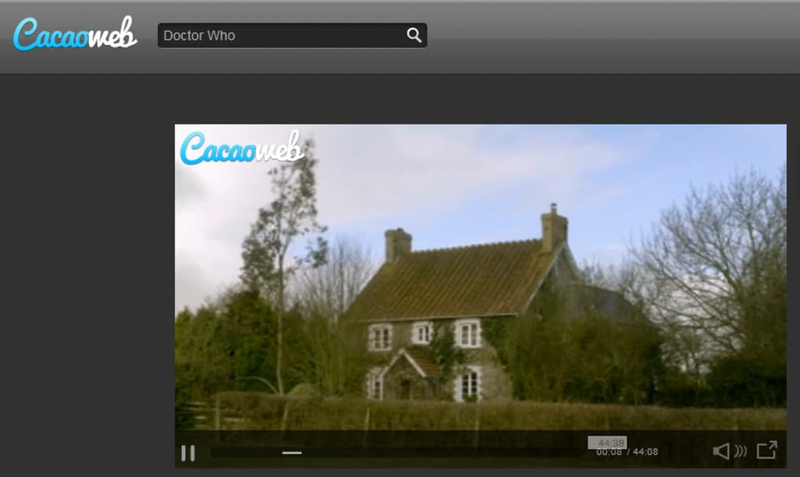 Cacaoweb is a utility that is similar to BitTorrent clients, letting you view a variety of content via your browser. 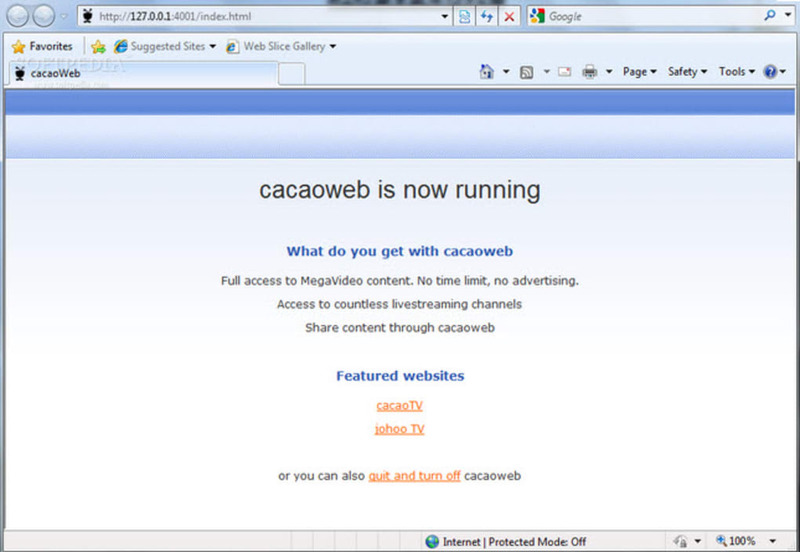 A very lightweight program, Cacaoweb is quick to install and takes up very few hard drive and PC resources, allowing you to use your computer without lag even while the program is running. The only thing that's required is a broadband internet connection and a browser. 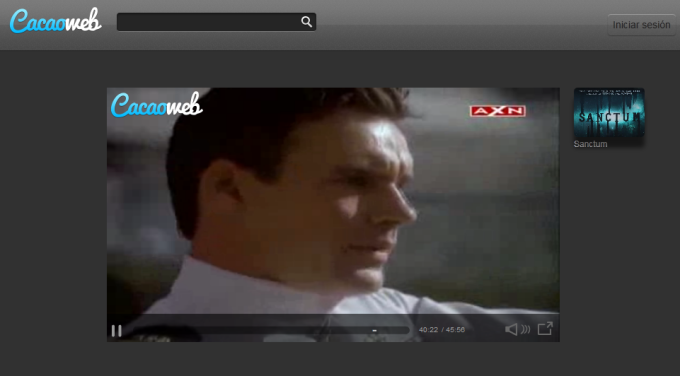 Cacaoweb is also great in that it works with virtually any internet browser. This includes Chrome, Firefox and Internet Explorer, making it all the more convenient to download and use. 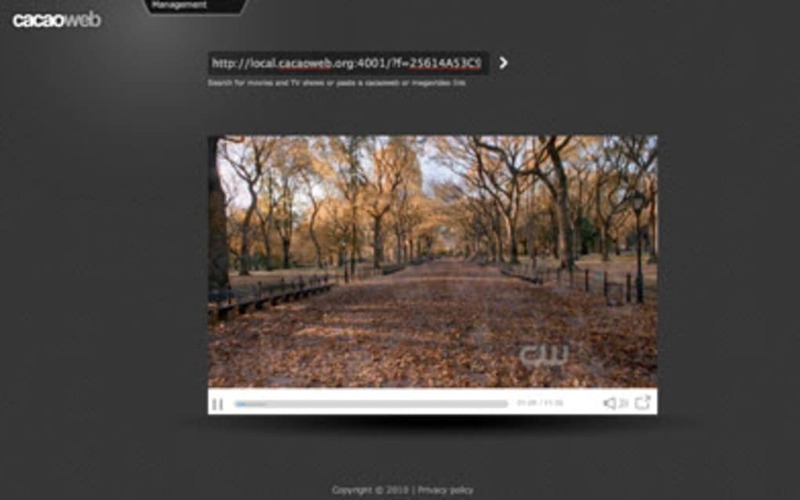 In addition, Cacaoweb is easy enough to use for everyone, no matter what their level of computer competency. Installation is as simple as double clicking the executable file, and you'll be ready to go. 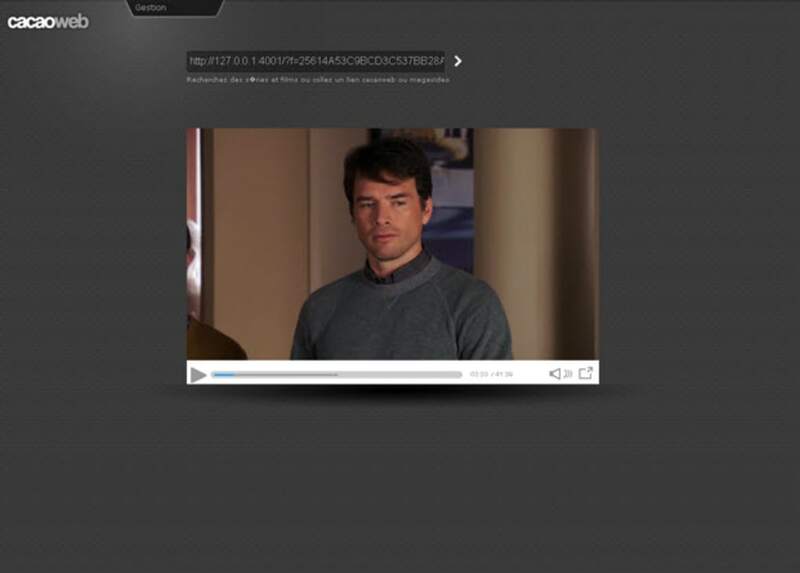 An interesting combination between a BitTorrent program and a web application, Cacaoweb is simple to use and impressively lightweight. 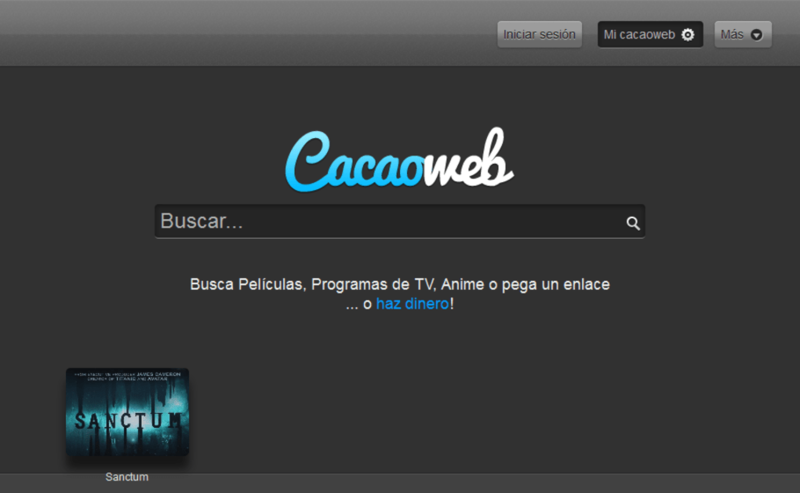 What do you think about Cacaoweb? Do you recommend it? Why?